Sonia G Medeiros over at DoingtheWriteThing sets a monthly challenge for those so inclined. There’s no reward except the pleasure of taking part. I thought I’d give it a whirl. I chose the word Quotidian – I have never heard it before! 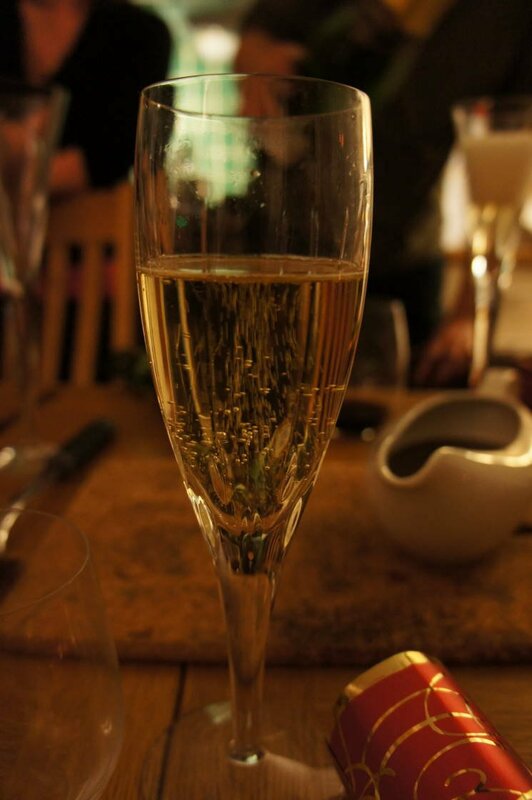 At the stroke of midnight hopes for the year rose with bubbles in their glass. Hugging, kissing and laughing, they imagined the many changes needed to achieve their resolutions. As the glasses touched the table voices dropped and they knew that in truth they wanted little change to the quotidian. An opportunity arose through my role at Women’s Views on News (WVoN) to write a guest blog for the National Women’s Council of Ireland (NWCI). There was no specific brief, both a blessing and curse to writers. I spent some time considering my options. What was the link between me and my blog, WVoN and the NWCI? Simple really. Feminism. Or rather, writing about it. The fight for genuine equality between men and women has always been important to me and my time writing for WVoN has introduced me to a mass of fascinating people and subjects and opened my eyes to quite how hard a fight it actually is. I own a Sony NEX-5 camera. Which, for the record, I love. 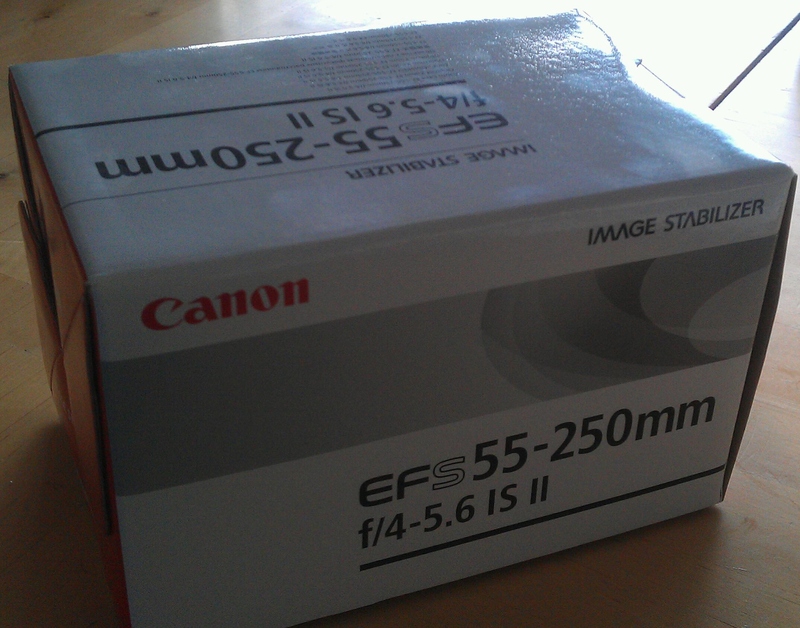 For Christmas this year my parents, in a leap of technical know-how, gave me a Canon EF-S 55 – 250mm f/4-5.6 IS II Image Stabilizer lens. Clearly that won’t fit my camera, but they where ahead of me on this and had also purchased a Maxim Canon EOS EF S Lens to Sony NEX E Adapter Mount. Now, the Canon lens fits the Adapter without any problems. But the Adapter does not fit my camera. According to the product details it should fit my NEX-5, but alas, it doesn’t!